Hawai‘i residents and visitors can help the Puna community continue its recovery efforts at the #Zip4Puna fundraising event on Saturday, Sept. 15, 2018, from 8 a.m. to 4 p.m., hosted by Umauma Falls Zipline & Rappel Experience in Hakalau. 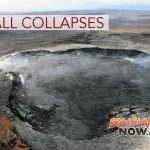 All proceeds from ziplining that day, along with proceeds from the giant swing, will be donated to Hope Services Hawaii to assist households displaced by the Kilauea lava eruptions. 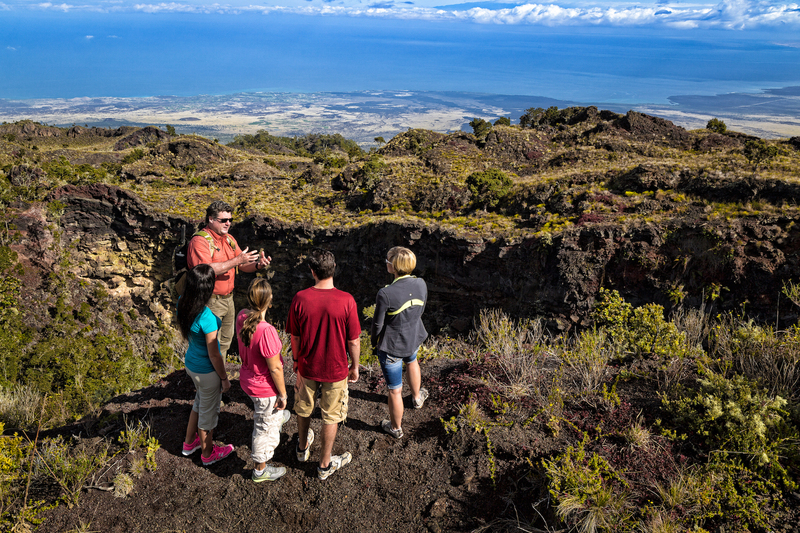 To support #Zip4Puna, reserve your zip at UmaumaExperience.com or (808) 930-9477. 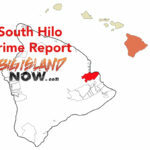 A special kama‘āina event rate is available to Hawai‘i residents. 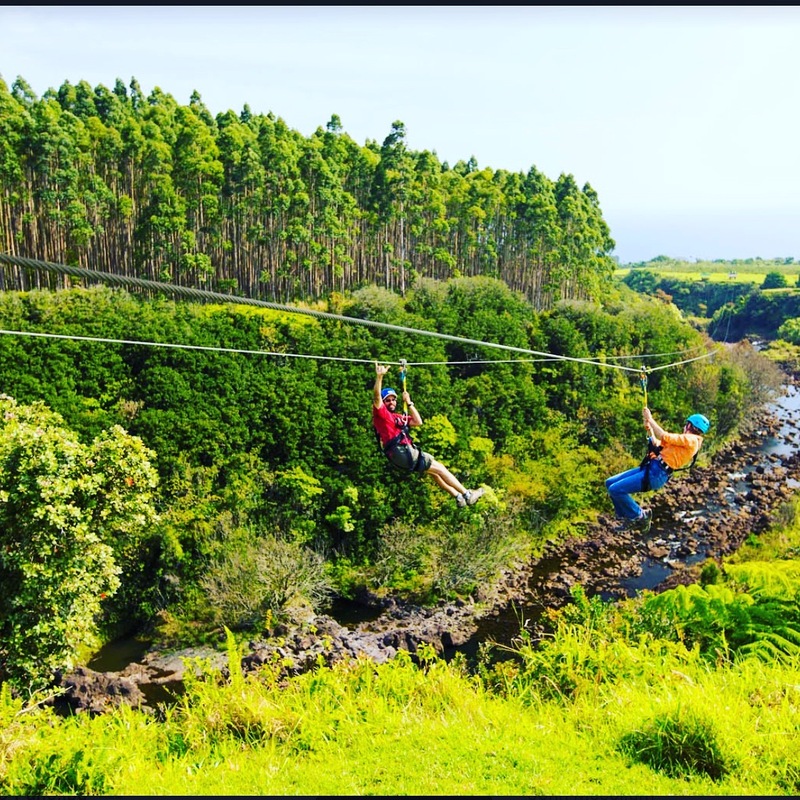 All zipping guests will experience nine long lines with two miles of fabulous zipping over 14 waterfalls, a suspension bridge, ocean views and more; the first four lines are exciting dual lines. 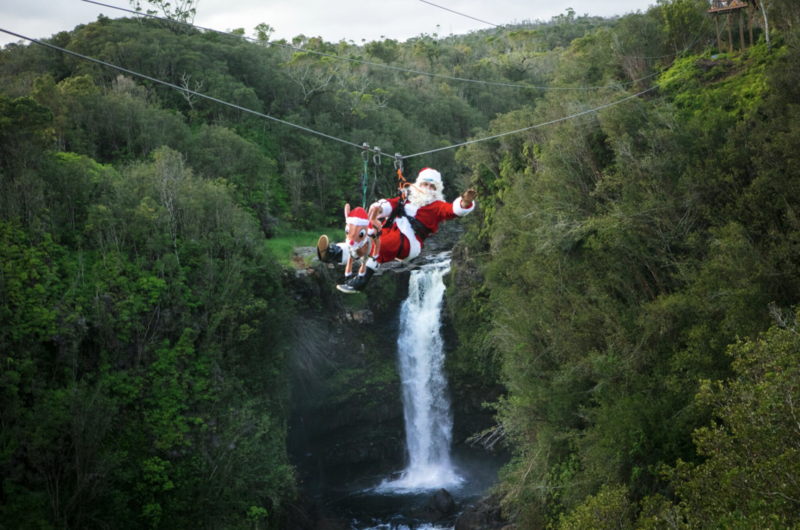 This unique zip lining experience is ideal for ages 4 and older. seven consecutive years because of its experienced and friendly staff, breathtaking views of the Pacific Ocean, beautiful waterfalls, lush rainforest and the unique triple-tier falls. They have also received the Certificate of Excellence from Trip Advisor for providing “consistently great service” and receiving consistently great reviews. 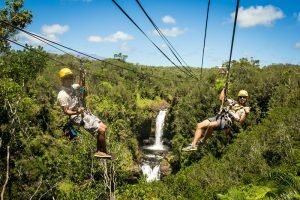 Umauma Falls Zipline & Rappel Experience is located at 31-313 Old Māmalahoa Highway.